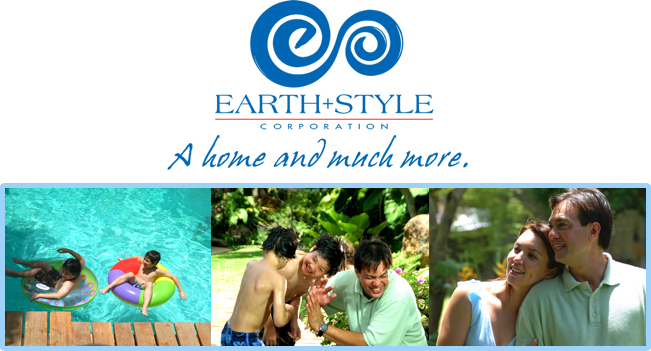 Earth+Style Corporation embodies the company’s commitment to enriching the lifestyle values of the upper middle income market. It presents stylishly creative and value-based products with the collection of Asian-inspired Earth+Style Villages and Earth+Style Homes. It also boasts of commercial developments that are strategically situated in major thoroughfares. 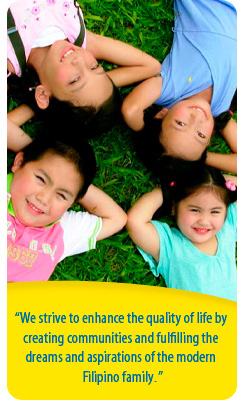 Earth+Style Corporation projects are located in Mega Manila, the robust town of Cavite and the booming community of New Biñan, Laguna.